This past weekend I took the train to New York City. Whatever your culinary craving, New York City will have it. With a local from Manhattan, I got to experience some of the best (and affordable) places to eat in NYC. 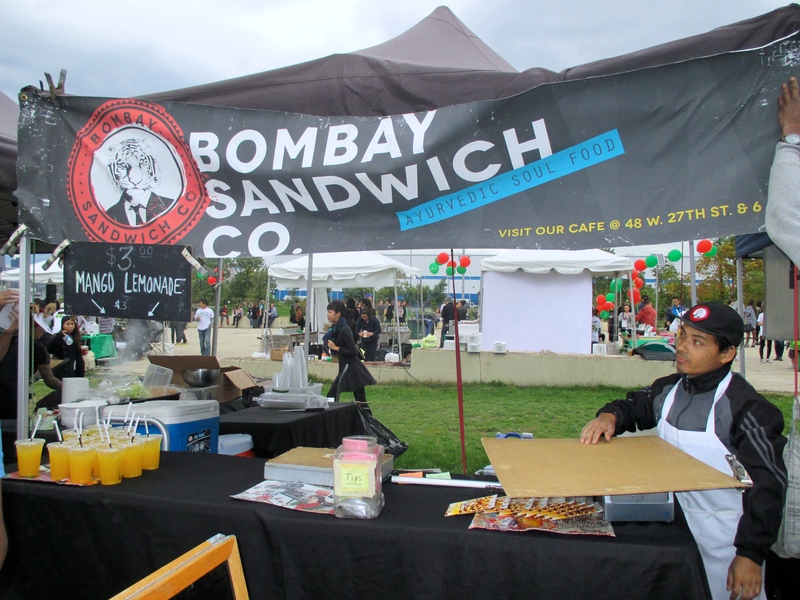 Later in the day we ventured to Brooklyn to visit Smorgasburg. 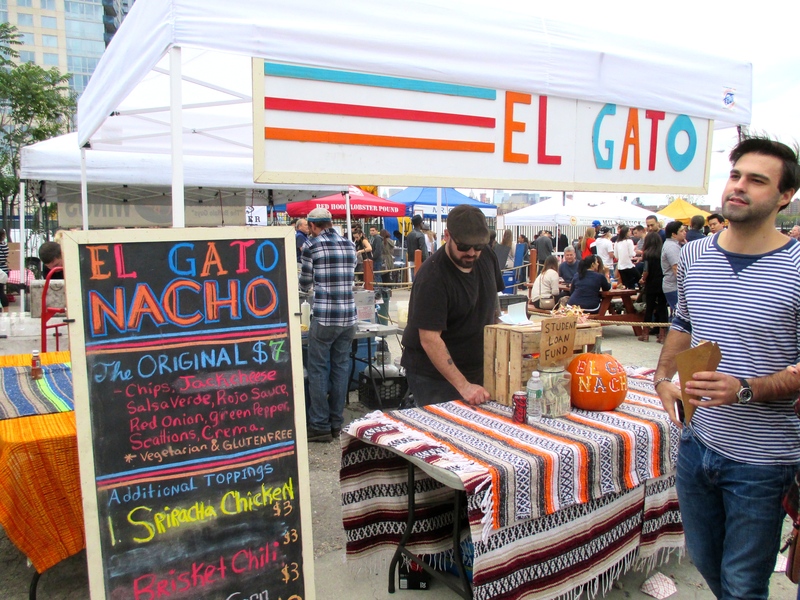 Smorgasburg is a flea market of food with local food vendors and producers. 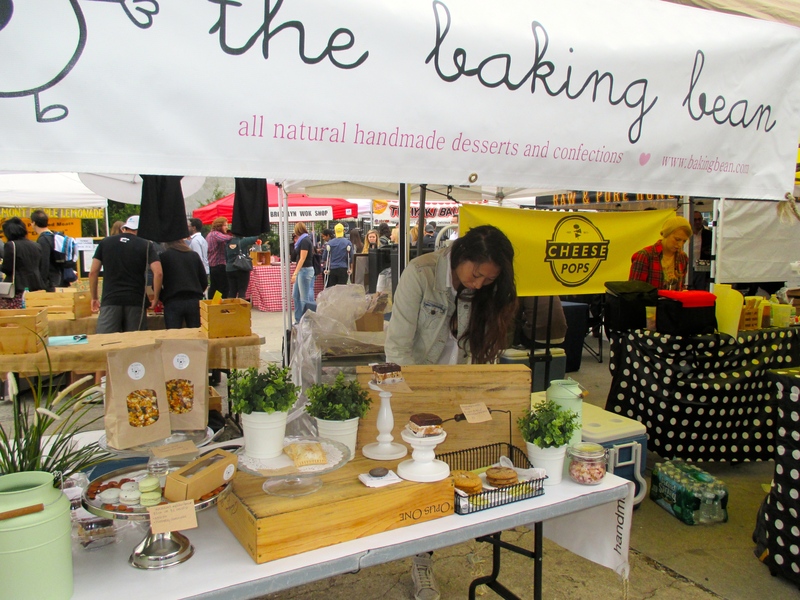 We wanted dessert, and one of the first stands I saw was The Good Batch. 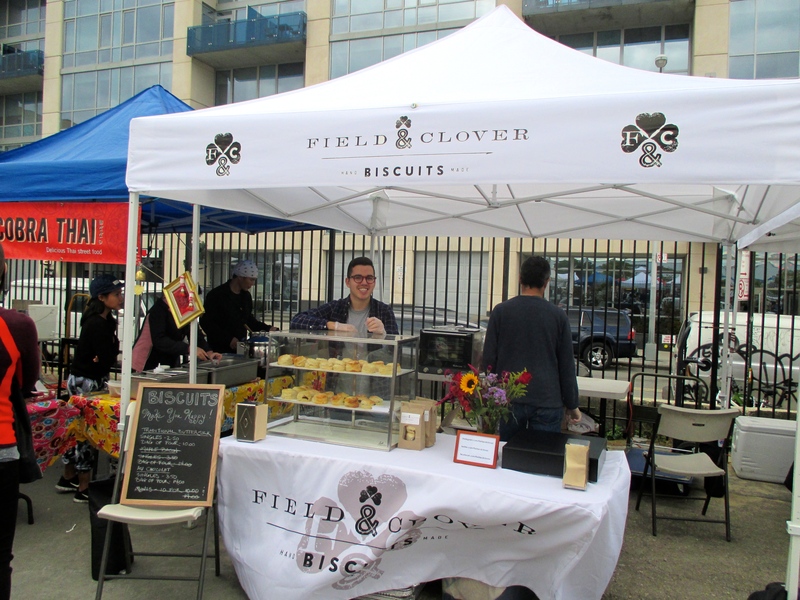 They were selling ice cream sandwiches that day. 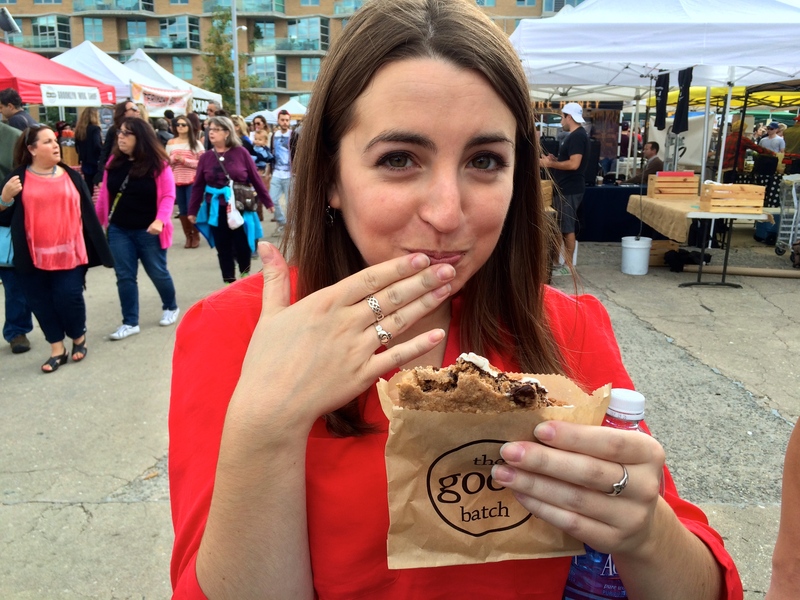 I chose “The Goodwich,” an oatmeal chocolate chip cookie with sea salt sandwiched between vanilla ice cream and fudge sauce. Oh my word. The cookie was chewy and didn’t fall apart. I could really taste the vanilla in the ice cream and it didn’t melt all over my hands. The sea salt enhanced the flavor of the chocolate. Can you hear me singing with joy right now? From here, I’ll let the pictures speak for themselves. On Sunday morning, I met my dear friend Lucy for brunch. We went to Bistro Ten 18 in Manhattan. 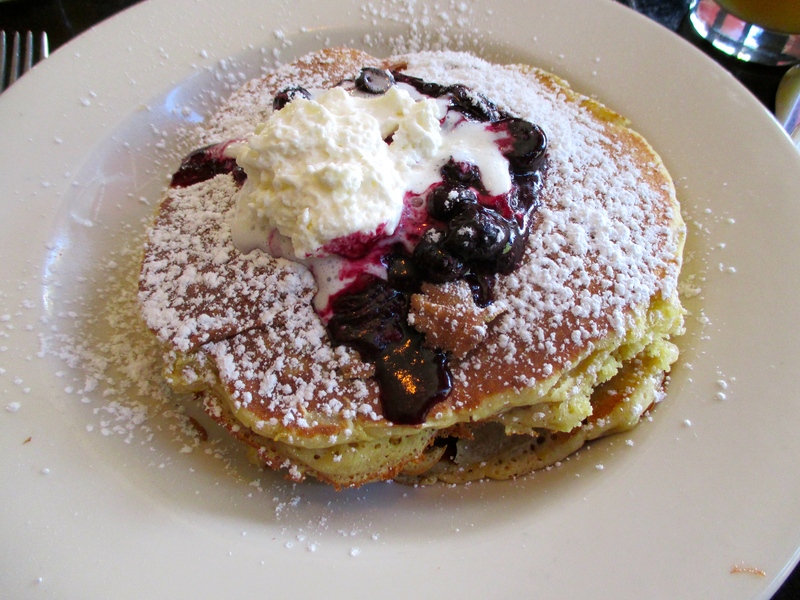 I ordered the lemon ricotta pancakes with blueberry compote. While the pancakes did harbor a satisfying lemon flavor, I wanted to taste the texture of the ricotta more. The pancakes also could have used some butter or maple syrup. If you come here for brunch, I recommend getting the savory dishes. I was then introduced to a completely new culinary experience for dinner – hot pot! 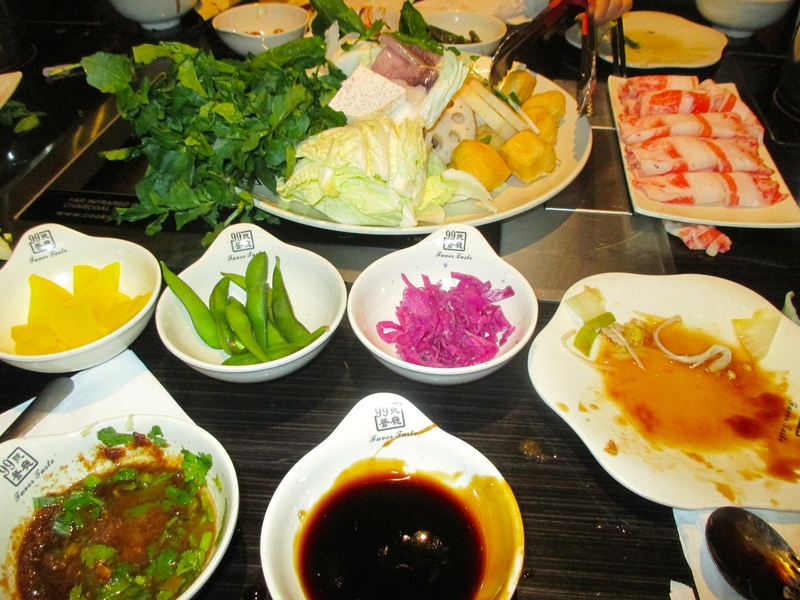 You each get a pot of boiling broth and order raw vegetables, meat, and fish to submerge in the “hot pot.” Once the items are cooked, you take them out of the pot and dip them into a sauce you make yourself at the sauce bar. 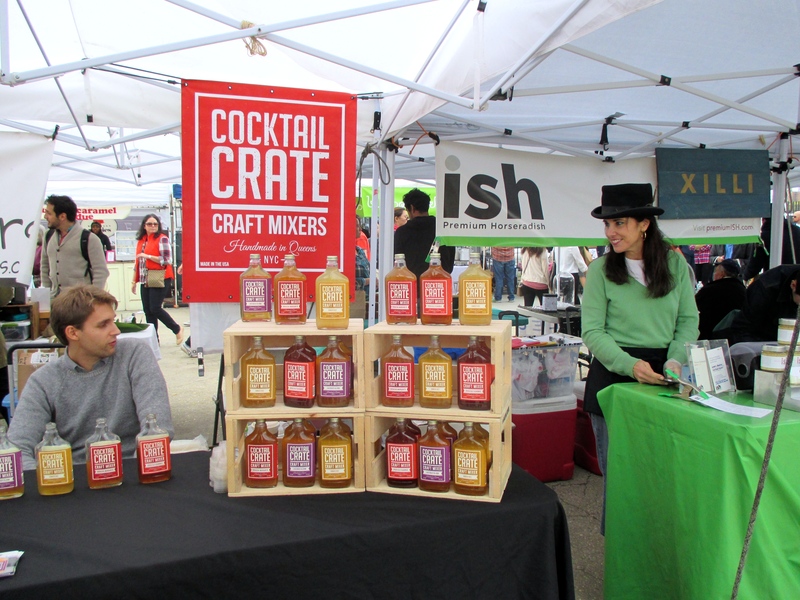 We went to 99 Favor Taste (no, that is not a misspelling) in Chinatown. It’s an all-you-can-eat kind of menu for one static price. If you don’t make your sauces too salty, the meal is healthy and you feel quite rejuvenated afterwards. An experience worth trying! Before we left the city, we had to stop by my favorite bakery, Two Little Red Hens. The place is always packed for a reason. 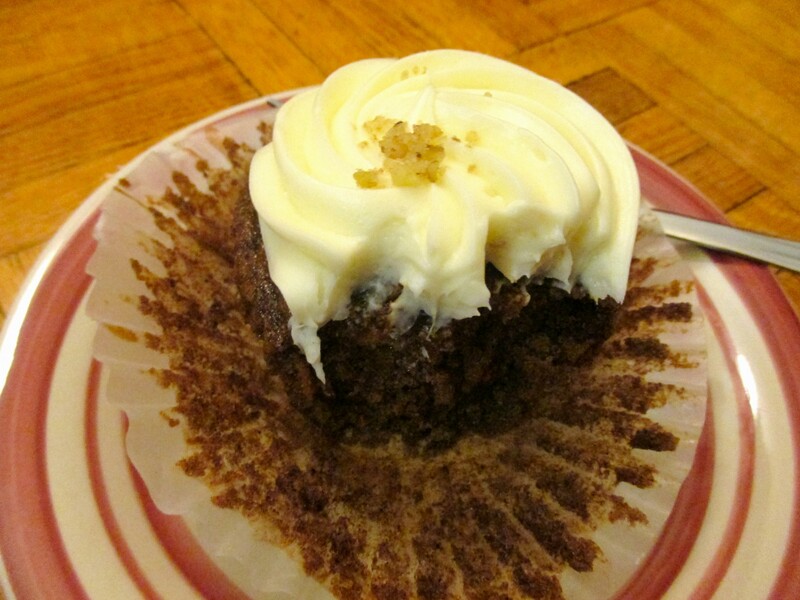 I love the carrot cupcake spiced with cinnamon, nutmeg, and ginger. The carrot provides a wonderful texture accompanied with a moist cake. Add cream cheese frosting on top, and you have yourself a winner. 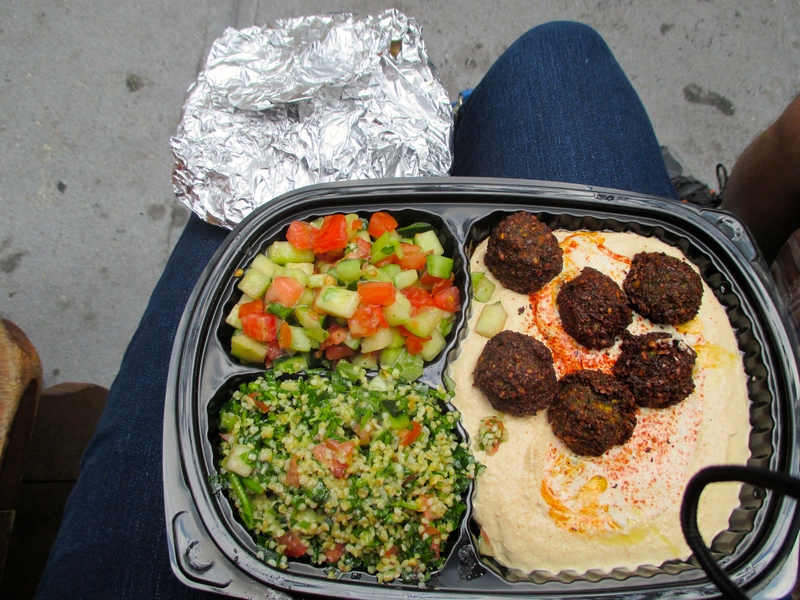 I can’t wait to visit New York City again and embark on another culinary adventure. Let me know if you’ve ever been to these places, or give me recommendations for my next visit!